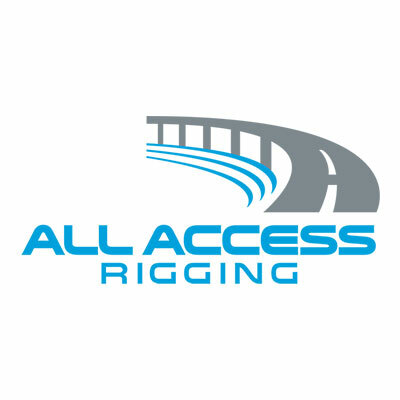 All Access Rigging is proud to announce the opening of our newest location in Chester, MD to better serve our customers! Address: 1725 Piney Creek Rd in Chester, MD 21619. Looking for another location? 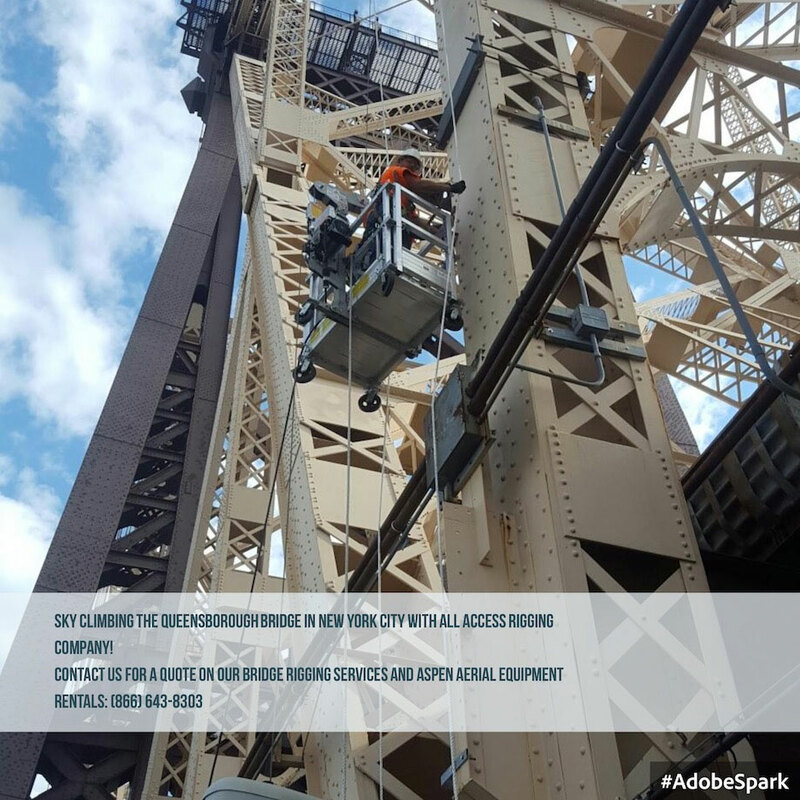 Check out our About or Contact page for more information!